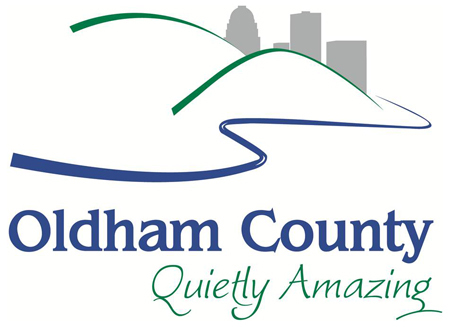 The Oldham County Schools Arts Center provides cultural opportunities that not only nurture its students, but also the coummunity. The Arts Center offers classes for children and adults in music, dance, art, and theatre for Oldham County and the surrounding area. In addition to arts education there are many scheduled events and concerts throughout the year.